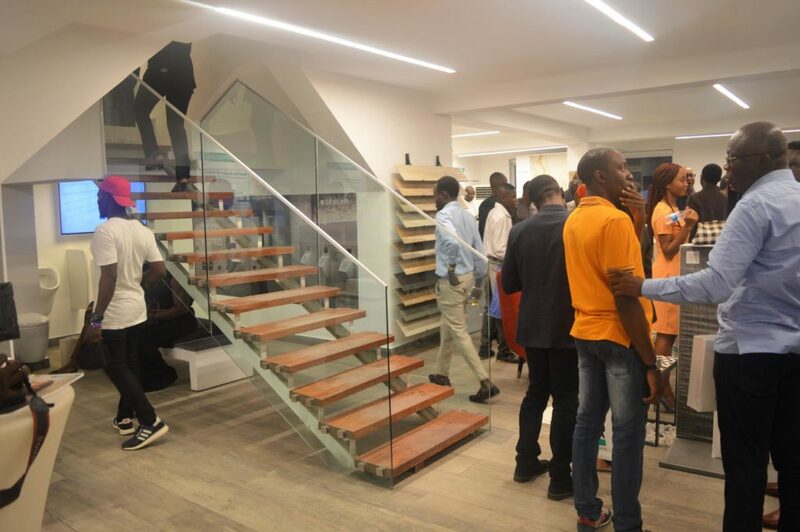 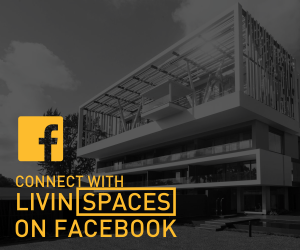 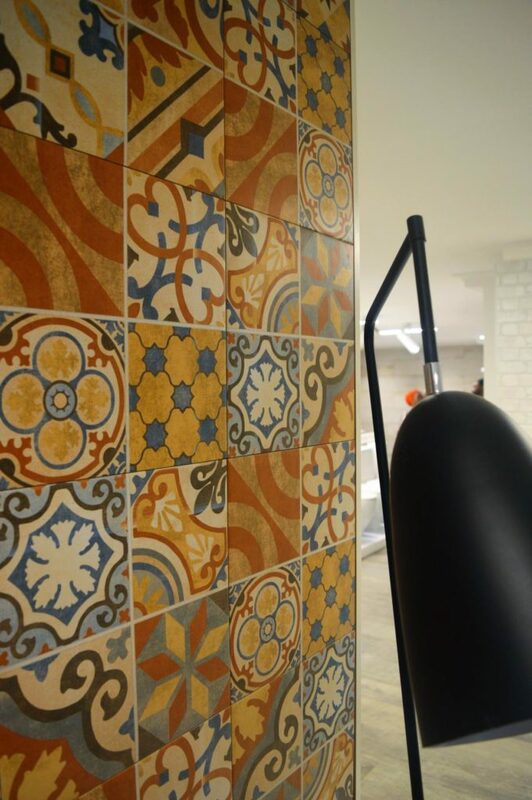 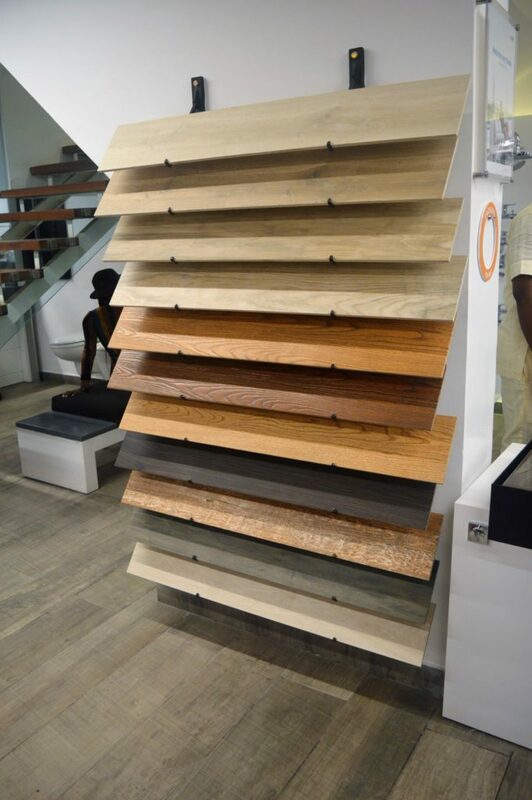 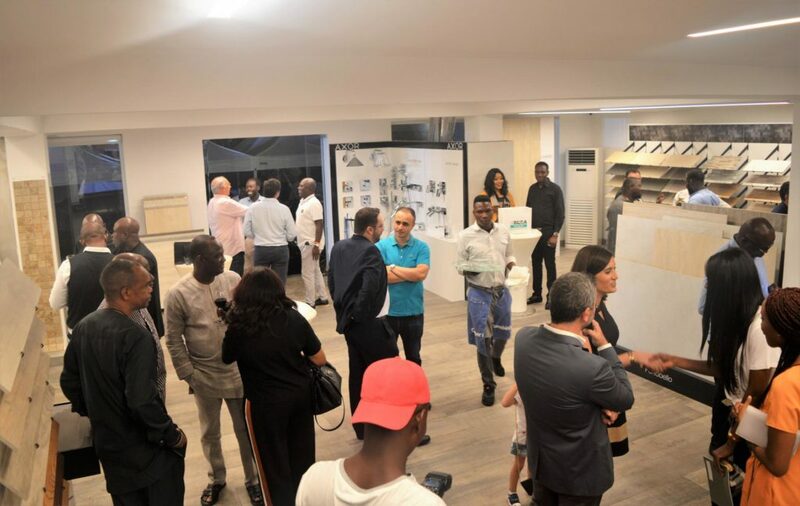 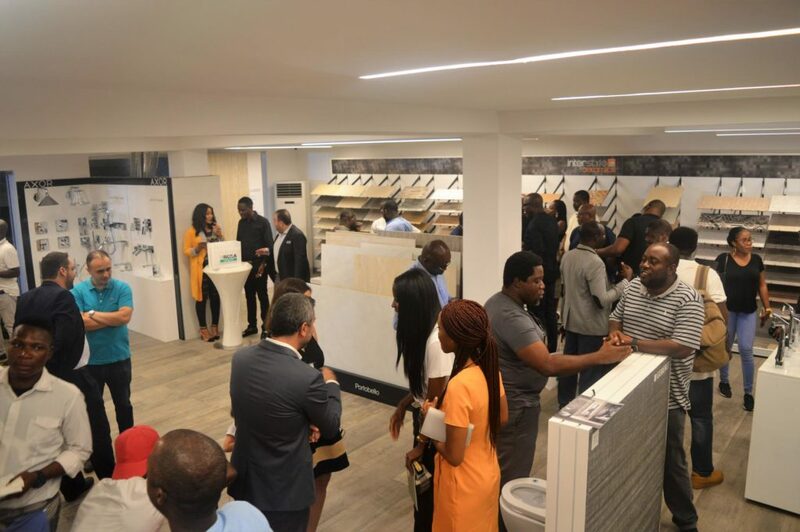 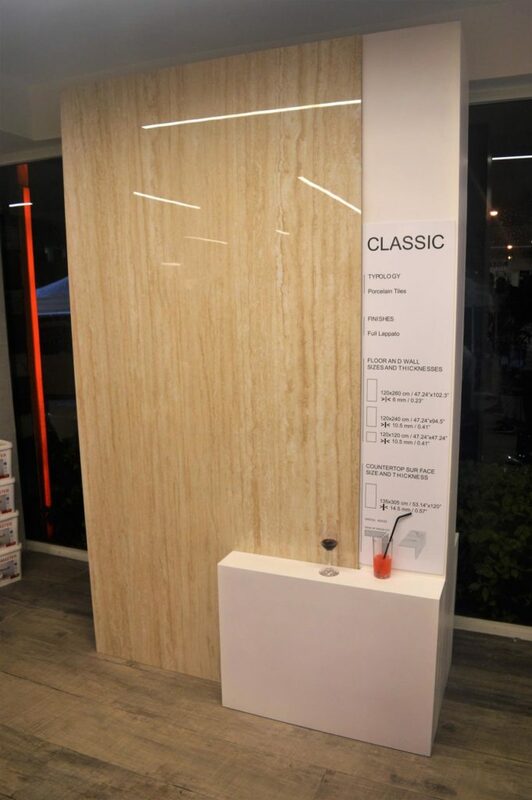 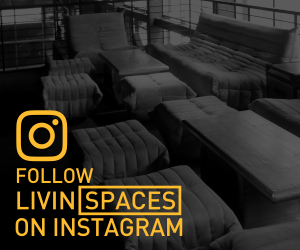 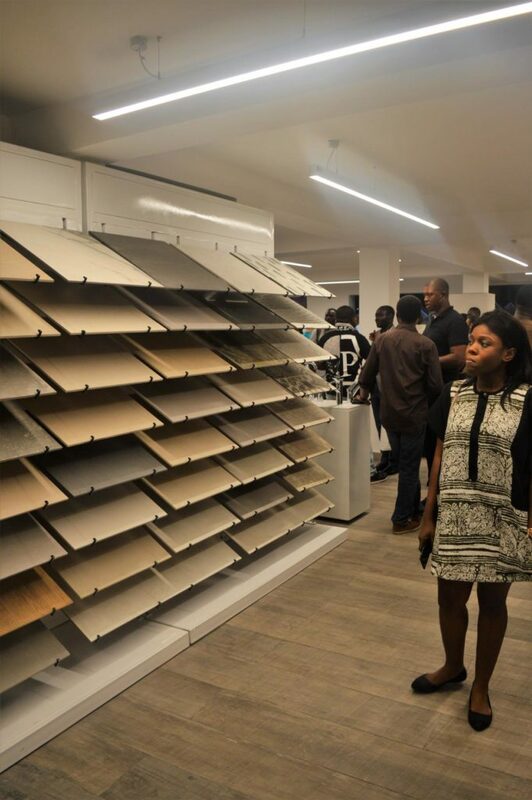 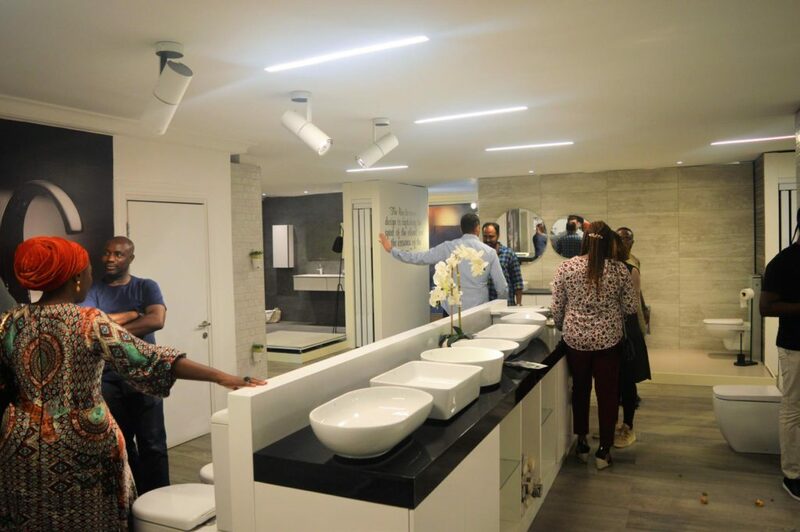 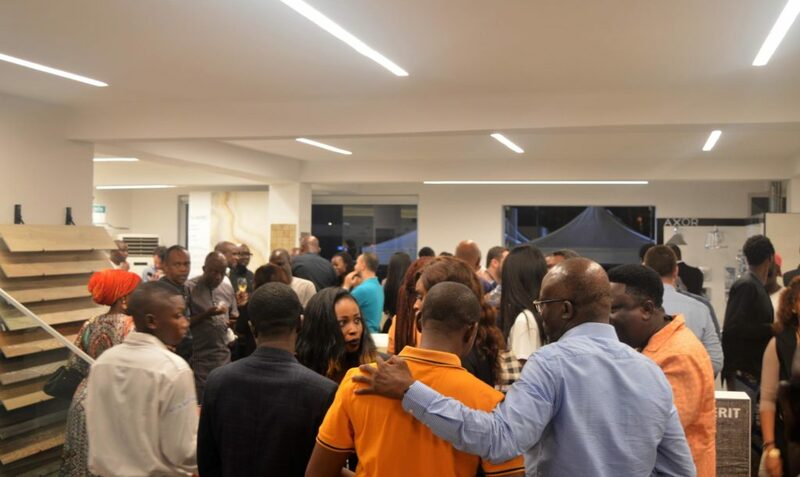 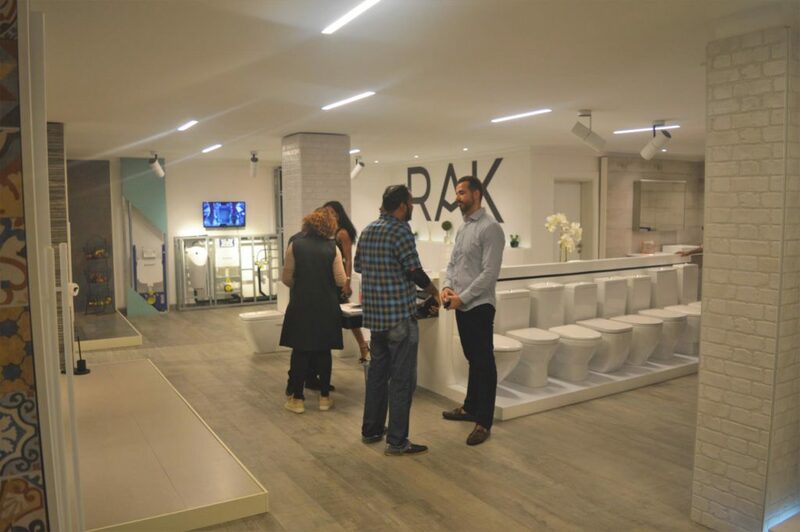 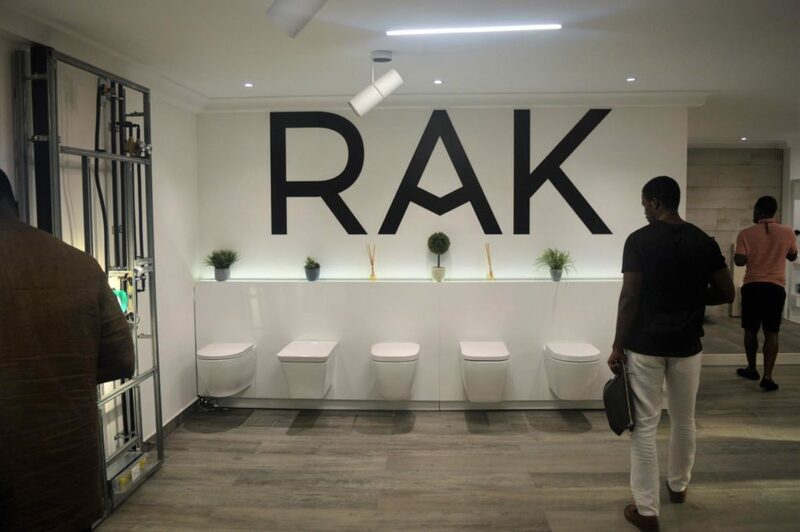 Earlier this month, we were privileged to attend an exclusive cocktail event at the Interstyle Ceramics Victoria Island showroom in Lagos. 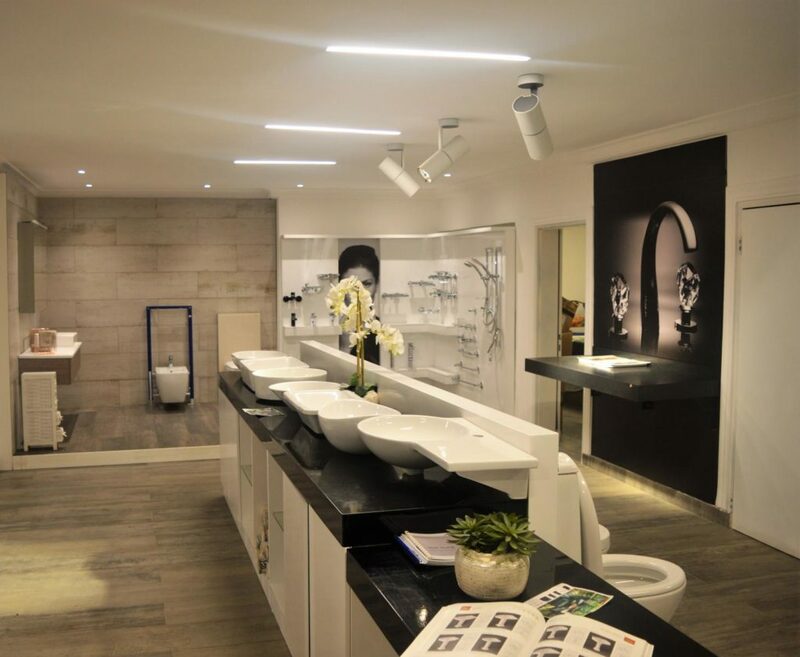 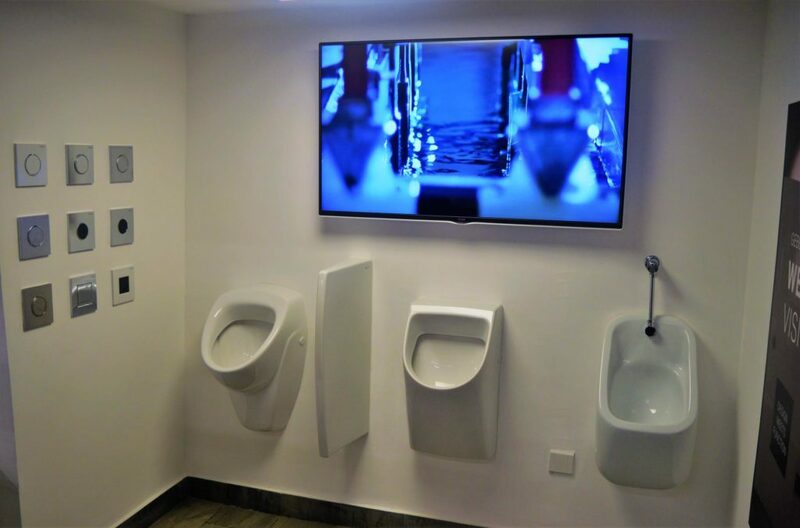 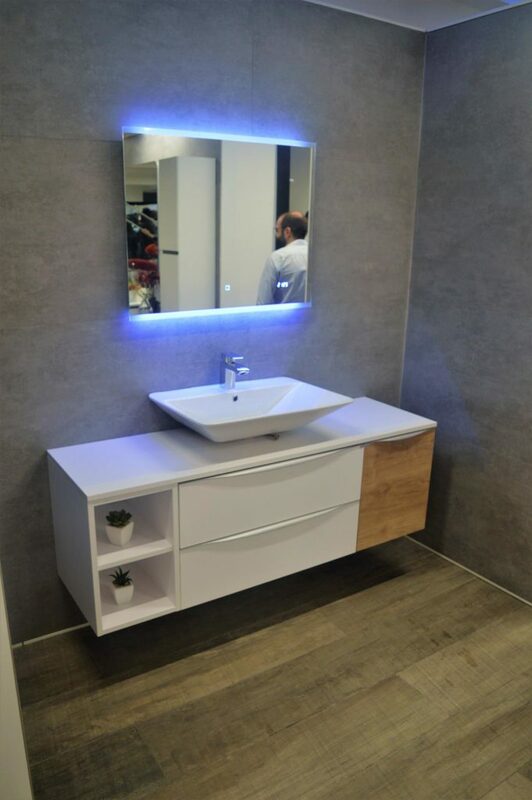 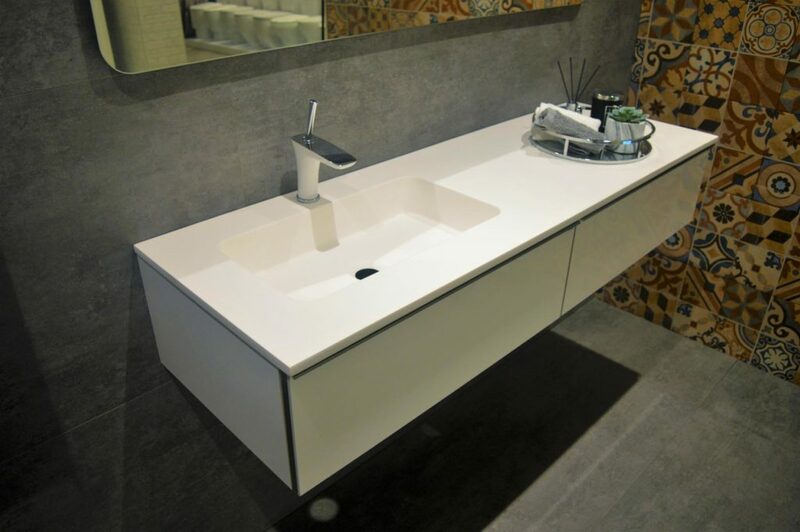 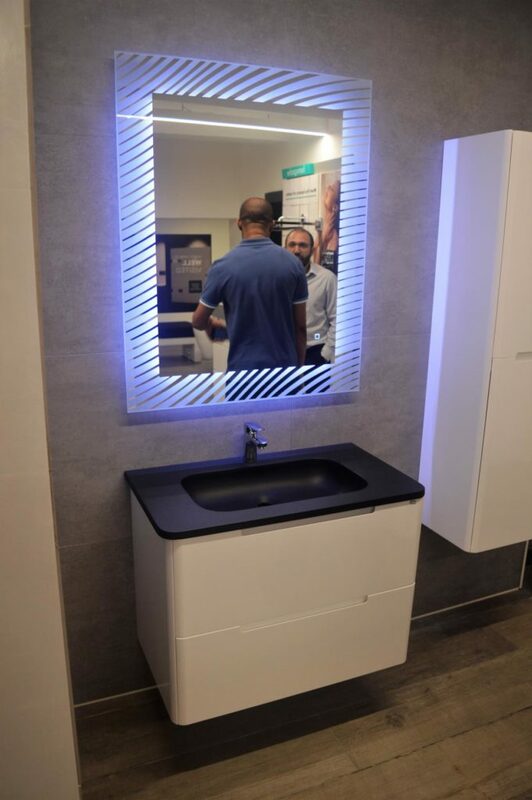 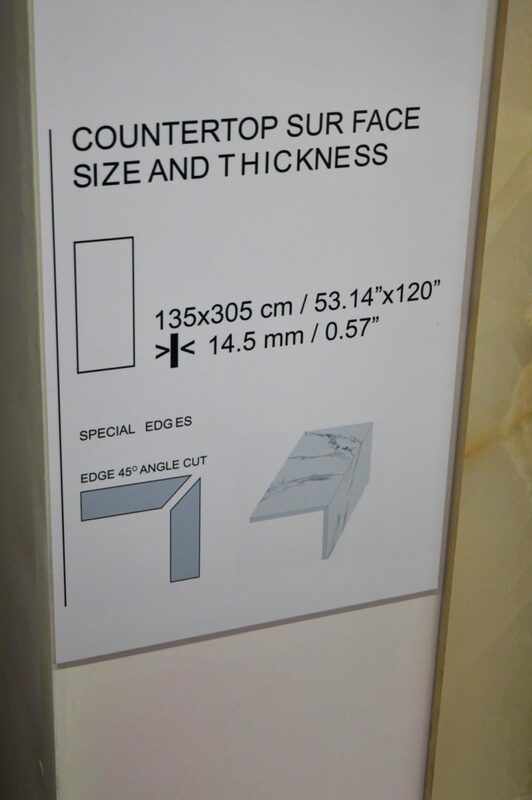 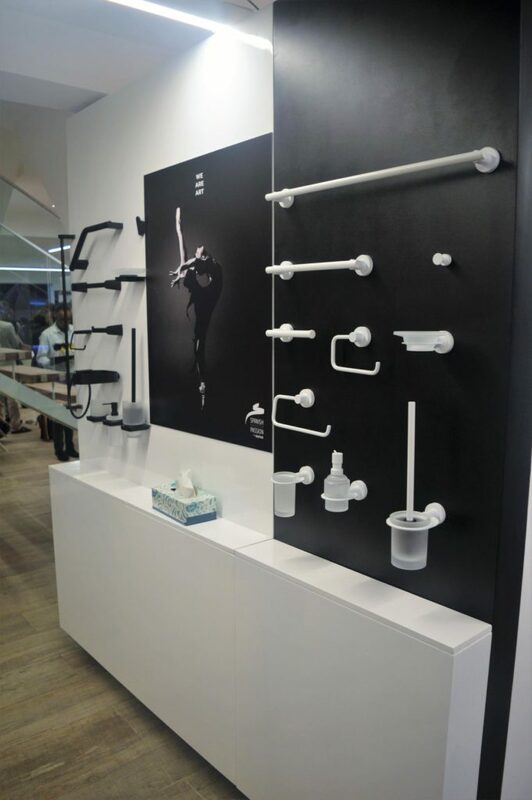 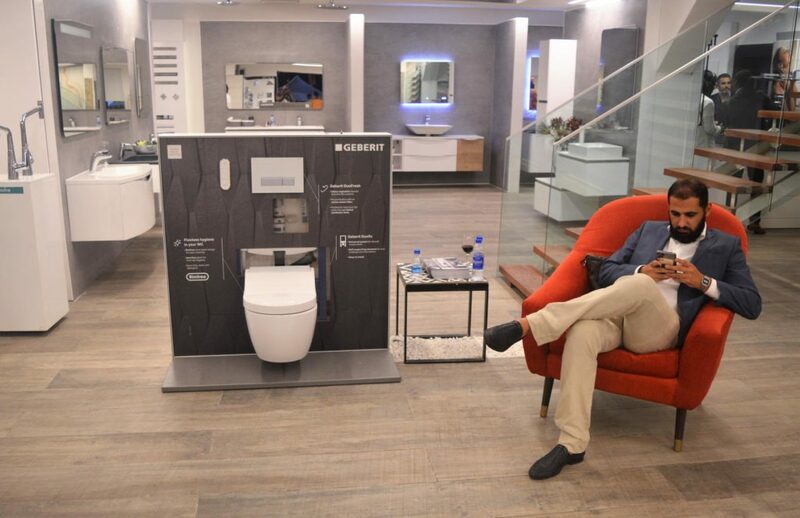 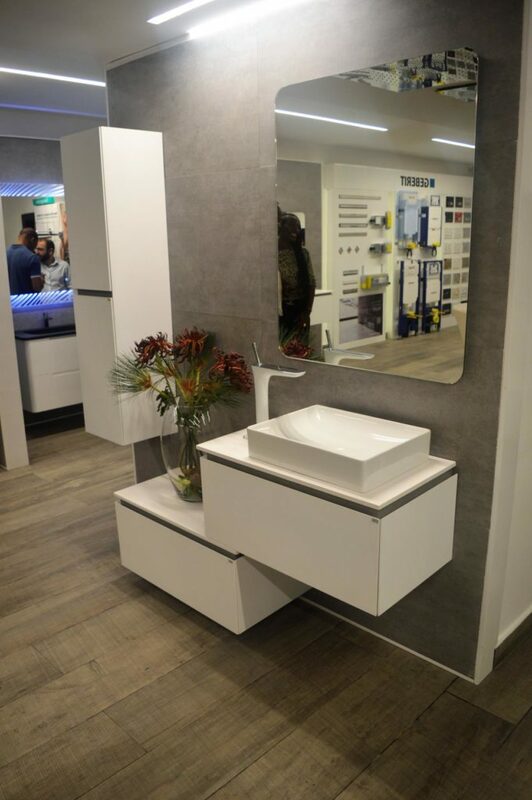 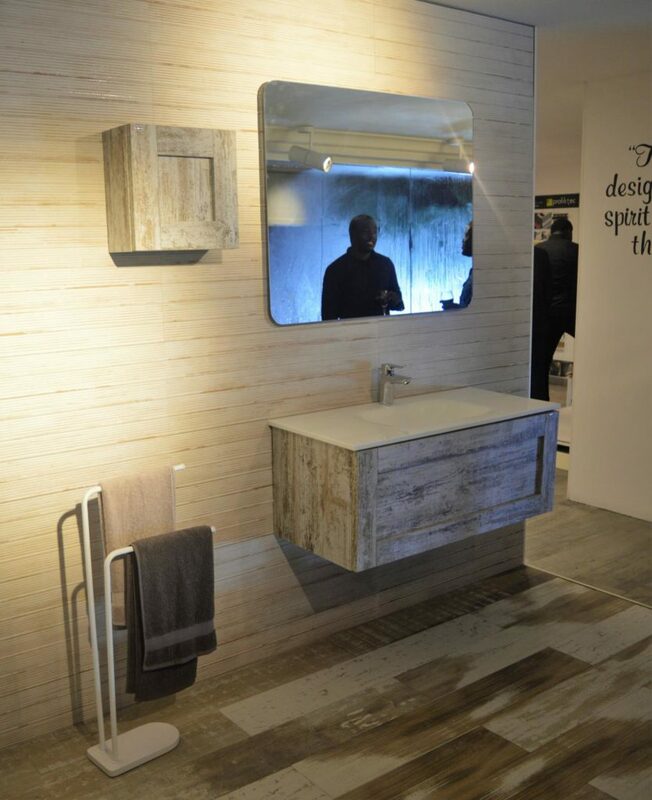 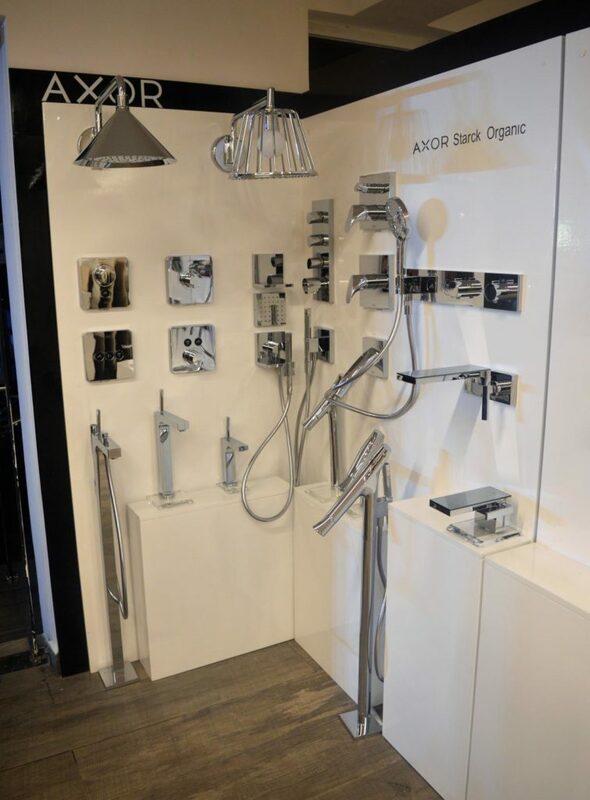 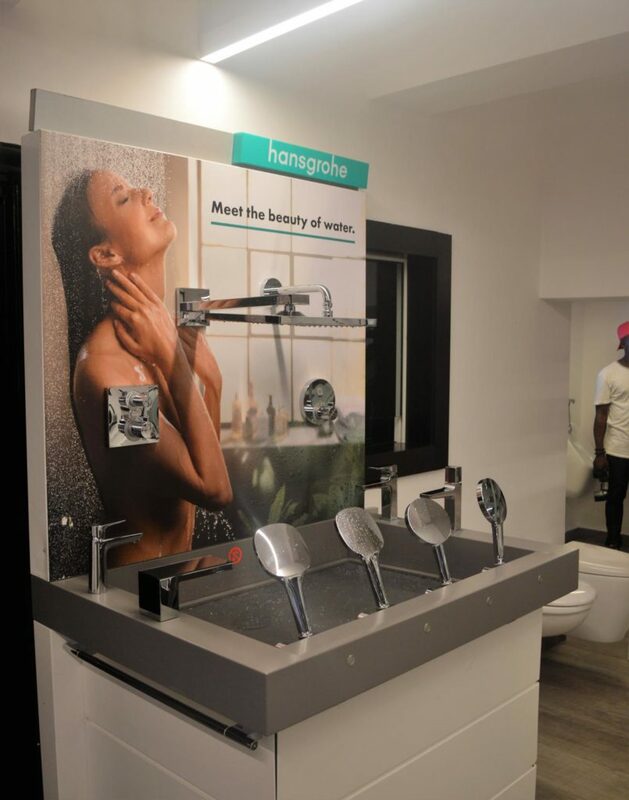 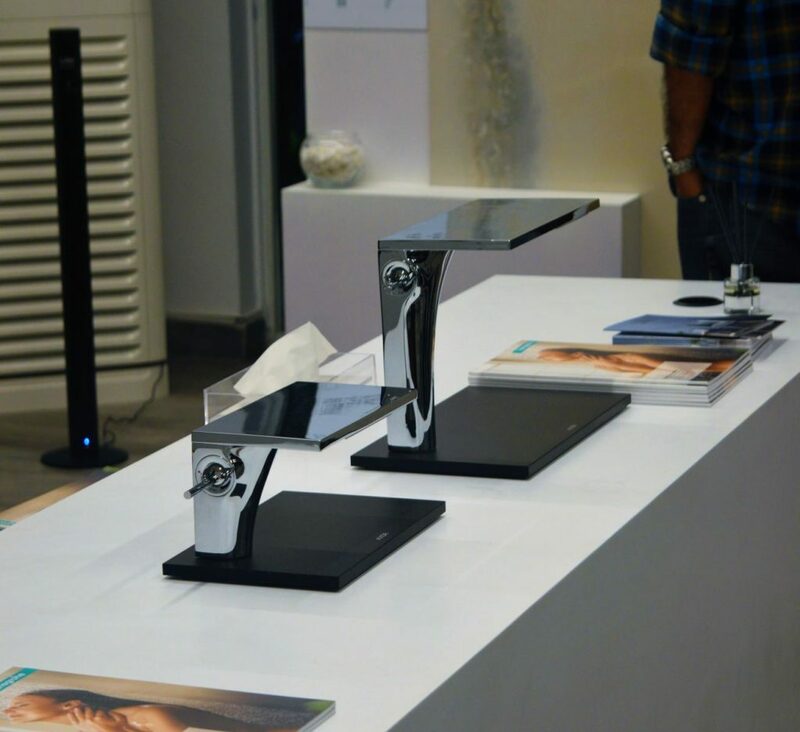 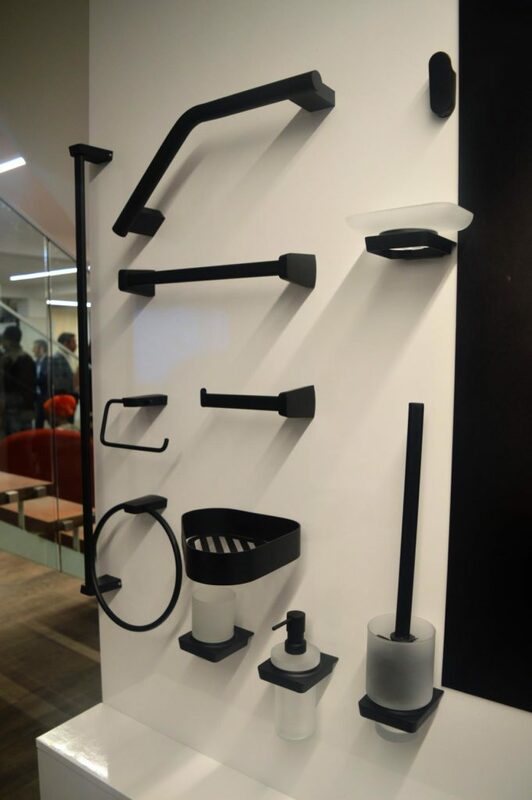 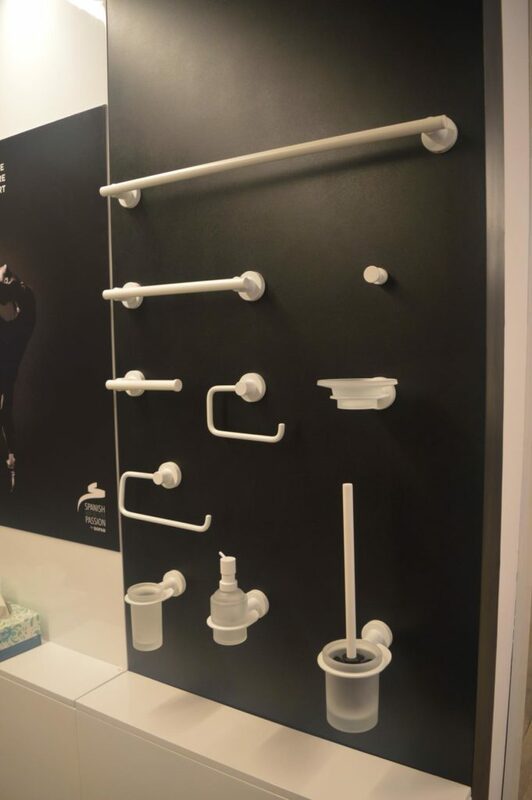 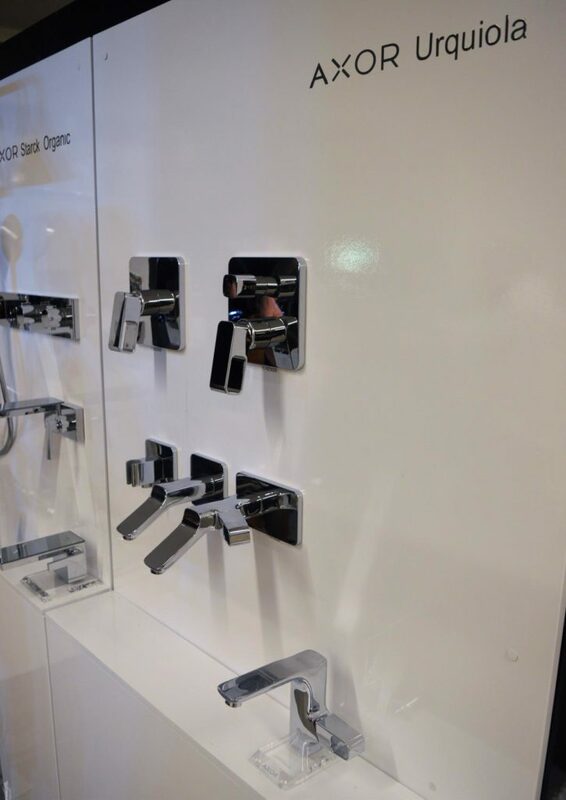 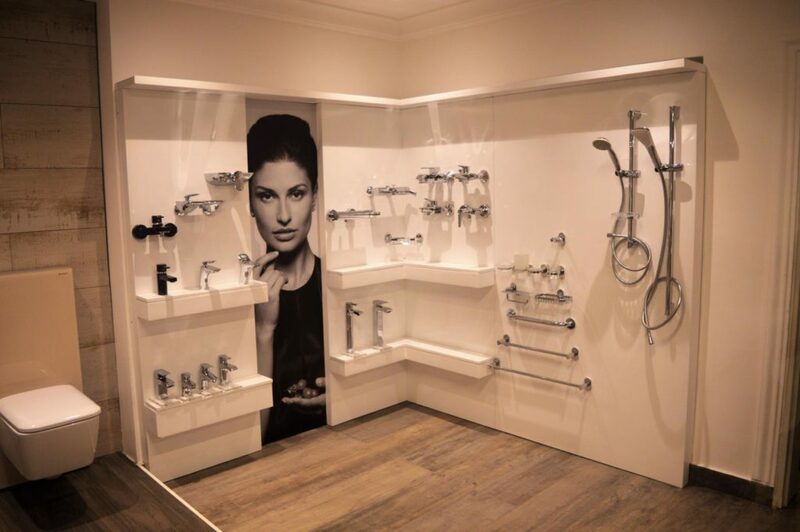 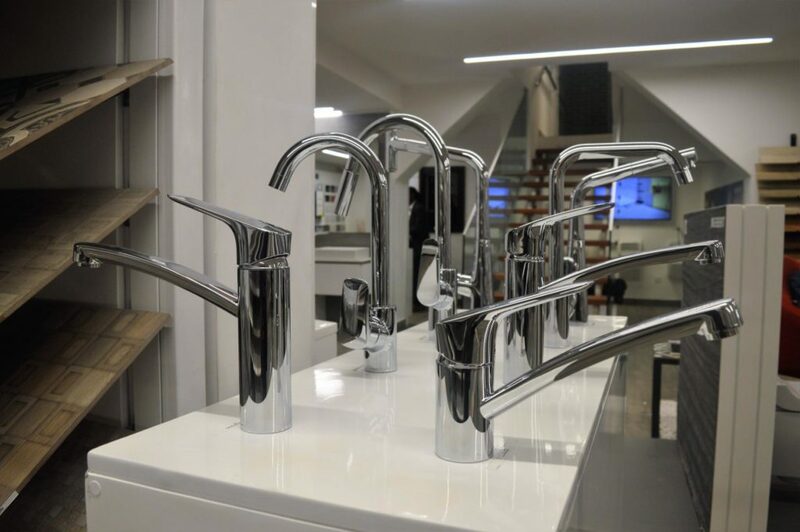 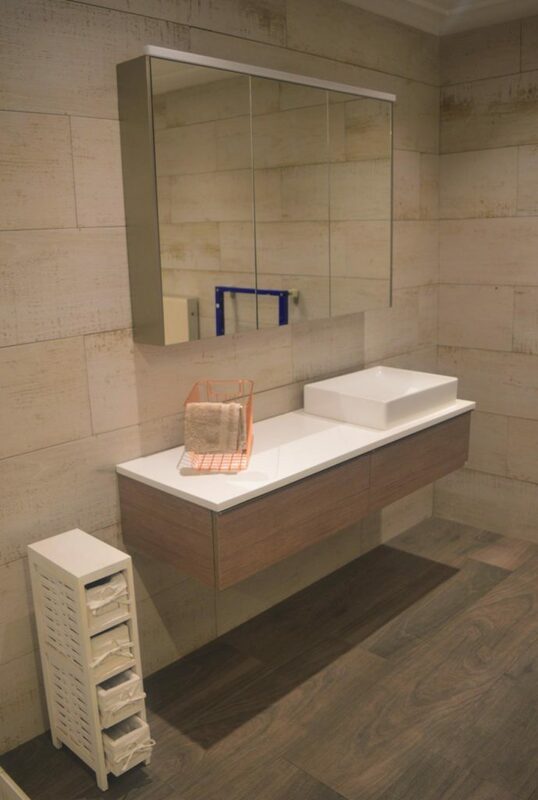 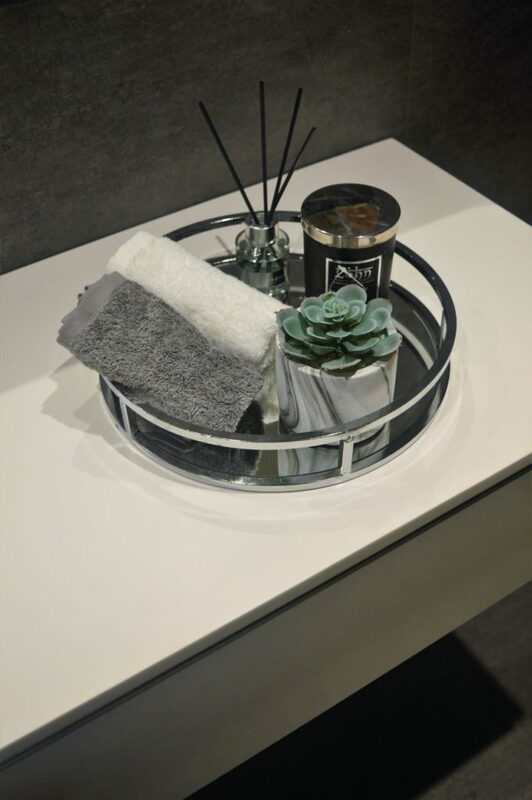 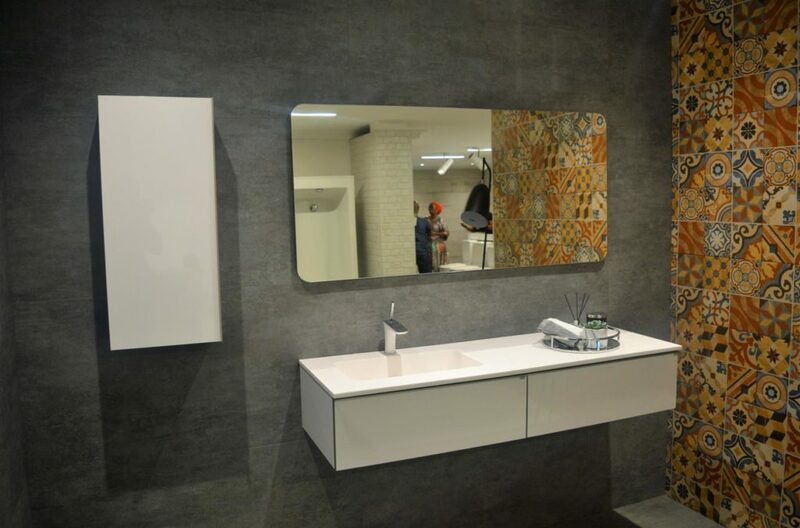 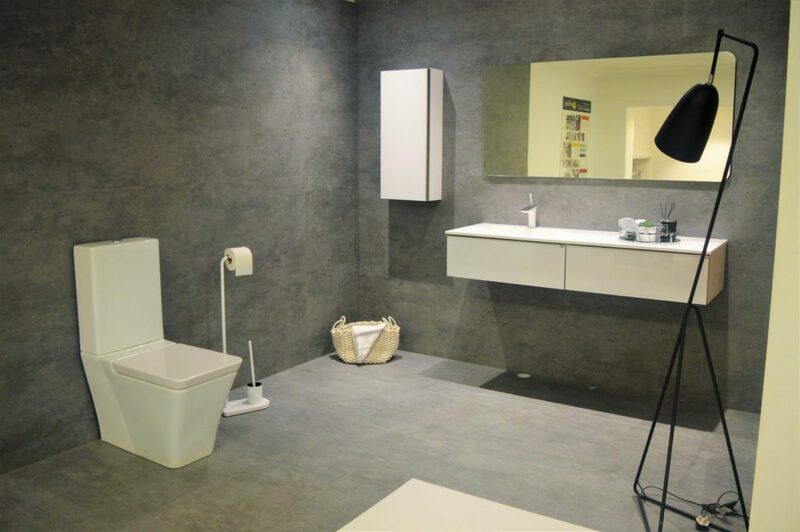 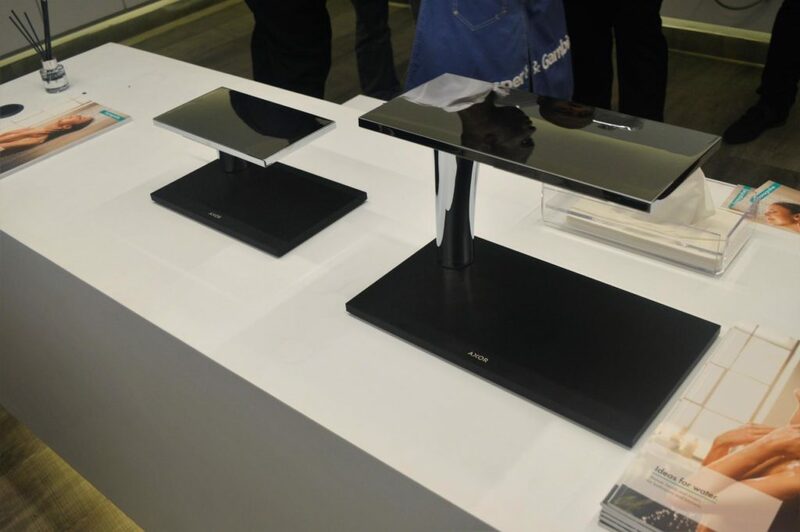 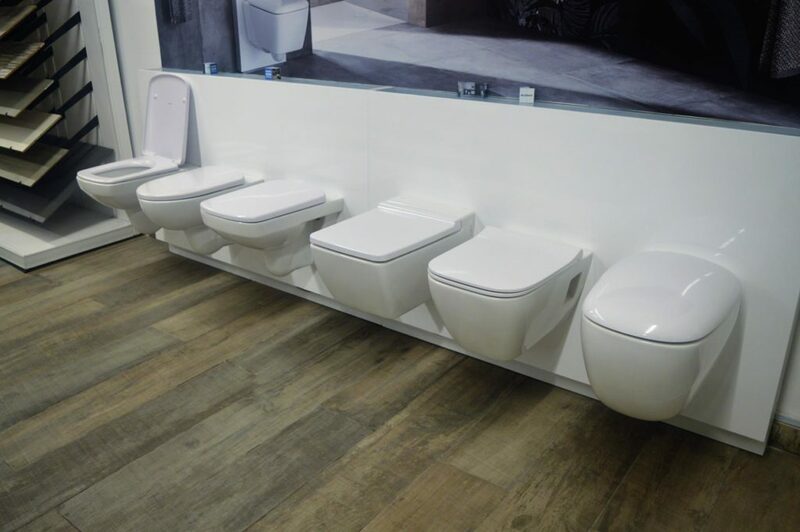 The event showcased a new range of Hansgrohe and Geberit products amongst many others now available at the showroom. 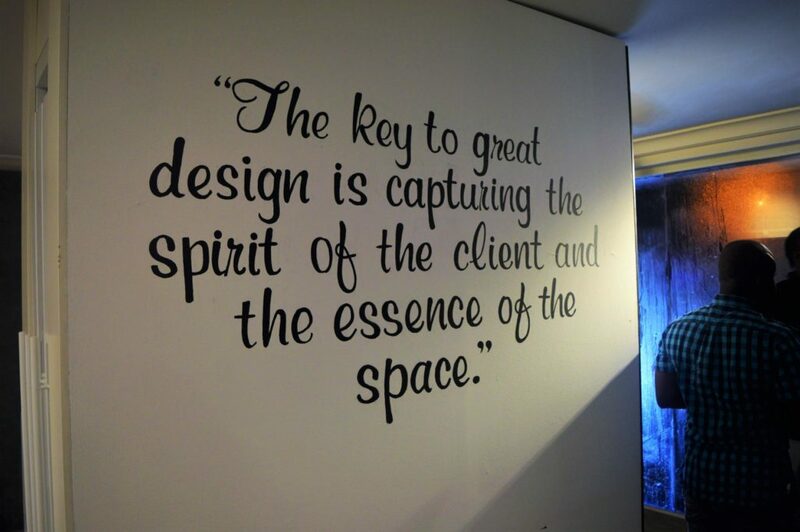 Next ArticleDiscovering Oscar Maschera’s genuine leather furniture, home and office accessories.